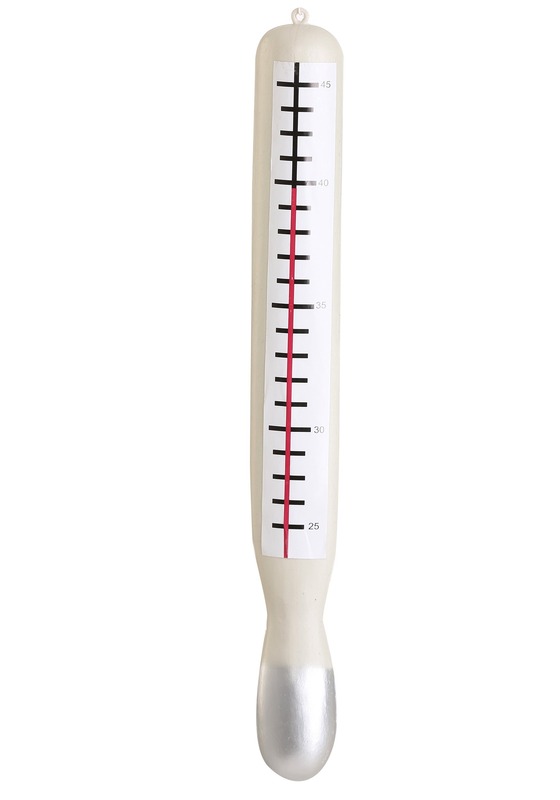 This molded thermometer prop is lightweight and easy to use throughout Halloween. 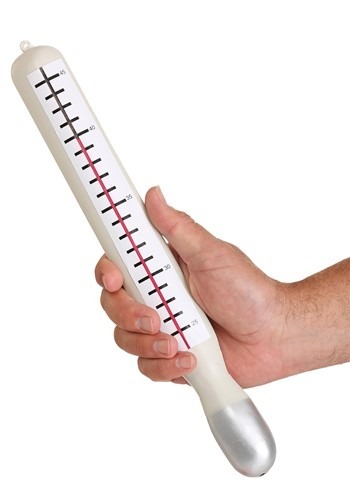 The pearly white and silver toy measures out at fourteen inches and can be attached to a string so you can throw it around your neck or shoulder. As your costume party gets closer and closer, you'll be more and more excited to get into character. Lucky for you, you can customize any medical health profession just to your liking. From red cross embossed tights to stethoscopes and syringes, you get to decide just what kind of medical genius you want to be.